We place a high value on worship that is Biblical and Christ-centered. Because we believe God’s primary means of communication is the Bible, his Word to us, we give the sermon prominent placement and time in our services. Through visual, spoken and musical means we seek to engage the worshipper and invite participation that is meaningful, appropriate and honest. 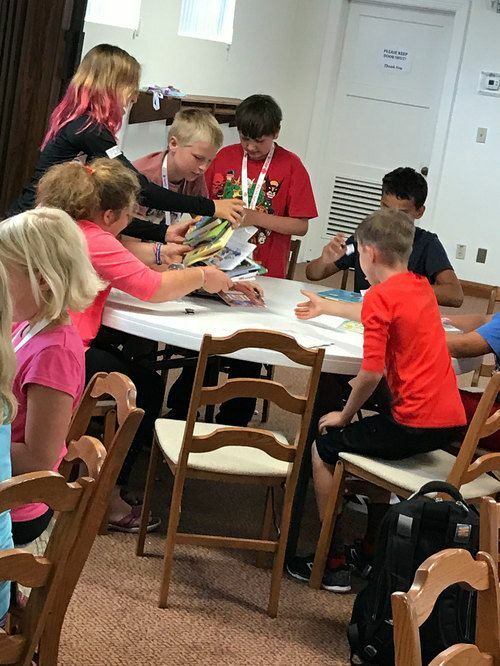 The Gospel Project, which is the curriculum that Bethel Kids uses for Sunday School, walks with kids through the Bible, showing them how everything points to Jesus as God's plan to redeem us. Confirmation at Bethel includes mentors for each of the students, who could be a parent or another adult. 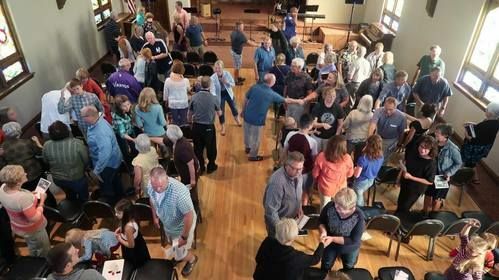 With [email protected] as Bethel’s vision, this is a crucial part of the Confirmation curriculum. High School age and above are invited to the sanctuary for Sunday School. Various topics are taught and discussed.